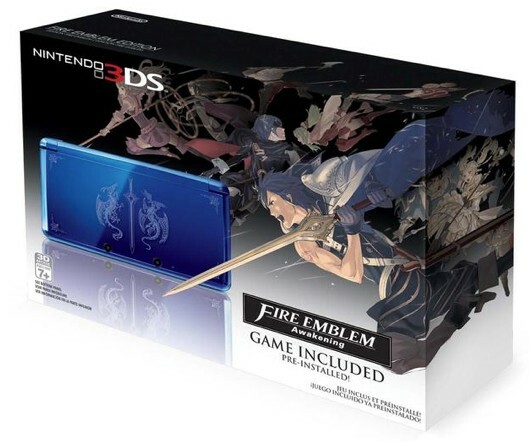 Gamestop has ceased all pre-orders for the upcoming Nintendo 3DS game, Fire Emblem : Awakening. This apparently had been done rather quietly, as the game SKU simply ‘vanished’ from the retailer’s computer system. While Gamestop at the time gave no official statement in regards to the matter, an email had been sent out to store managers stating for them to pull all ‘in stock’ and ‘available’ placards or materials in regards to the game, which would be used after the game is released on 02/04/2013. Internet speculation ran rampant earlier last week, when this reportedly had begun with no notice to employees at the time. 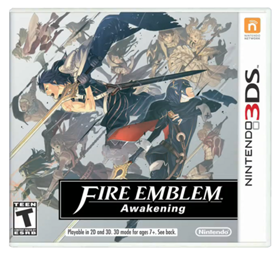 Confusion further set in, due to Gamestop also carrying an additional Fire Emblem : Awakening SKU in their system. That additional SKU was for an exclusive Limited Edition Nintendo 3DS that came bundled with a ‘digital’ version of the game, installed to the 3DS system. Gamestop at present is still taking pre-orders for the system bundle, as that SKU had not been affected. No official reason for the ceasing of pre-orders by Gamestop has been offered by Nintendo, either. All over the internet a number of causes have been discussed in the last few days in the matter, such as a demand for the game that even Nintendo could not have foreseen. A manufacturer shortage of materials, which had also affected the new Animal Crossing game for the 3DS in Japan. A possible push by Nintendo for the ‘digital version’ of the game over the physical game, or that Gamestop had oversold their allotment for the game. However, it is also noted that Amazon.com has issued a ‘delay warning’ on their page for Fire Emblem : Awakening. The game is also not even listed on the website for Toys R Us, as well. Gamestop employees have been assuring those who pre-ordered before the stoppage, that their pre-orders would be honored, and also the ‘limited edition’ art book bonus for all pre-orders would also be honored and given out when the games are picked up. We will update with any additional information, as we get it.